Despite the drizzly weather and a packed Thursday-night fashion itinerary, Twin Peaks resident Jeanne Chan, the blogger behind Shop Sweet Things, made it a point to drop by for a peek. 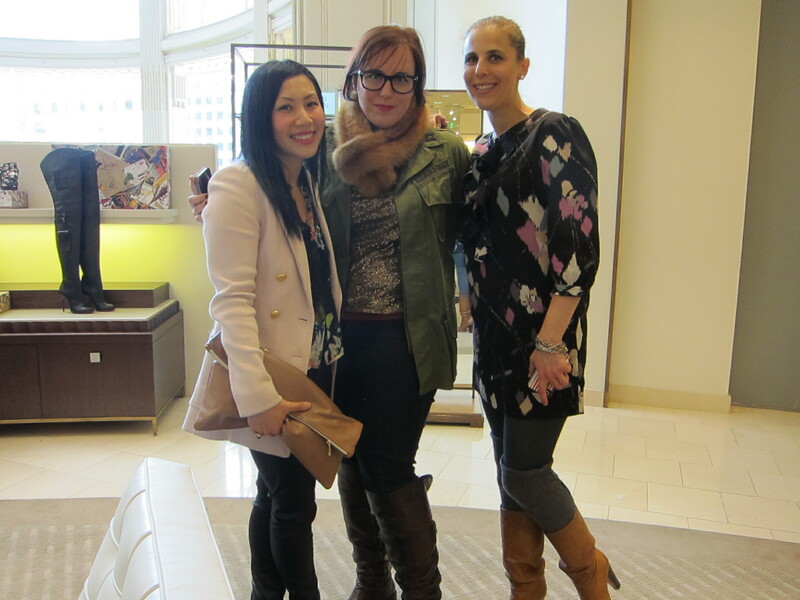 San Francisco fashion bloggers (left to right) Jeanne Chan (Shop Sweet Things), Annie Wilson (Poetic and Chic), and Jesica Ryzenberg (Ryzenbergon). Excerpted from sfgate.com’s Unzipped 3/20/12. To read the rest of my post, go here.